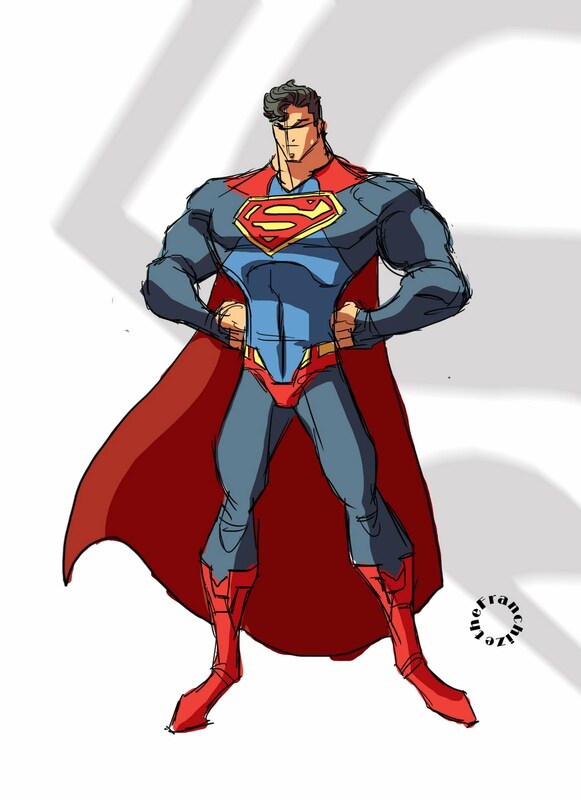 So, recently DC Comics released images of an new look for Superman. Being a huge Superman fan I think I am at liberty to say that I think it's LAME. There just isn't any need to change something that works and works well. Still I figured if ya gotta change his costume it might as well look cool. This is my take on earth's greatest hero.